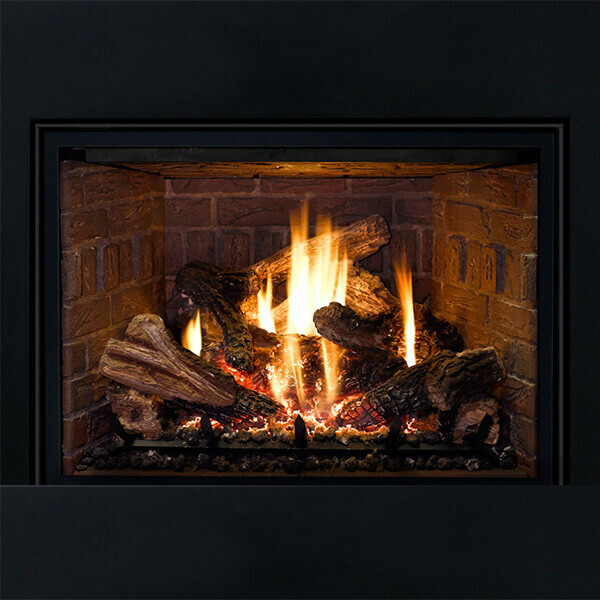 TRADITIONAL SERIES – These gas inserts have a “traditional” look with regular log styles inside the firebox. What’s different about the Mendota Traditional Series of inserts is that we give you multiple selections of what style of log to use. Almost unprecedented in the hearth industry. DECOR SERIES – This is just one more area where Mendota separates itself from the rest of the crowd. 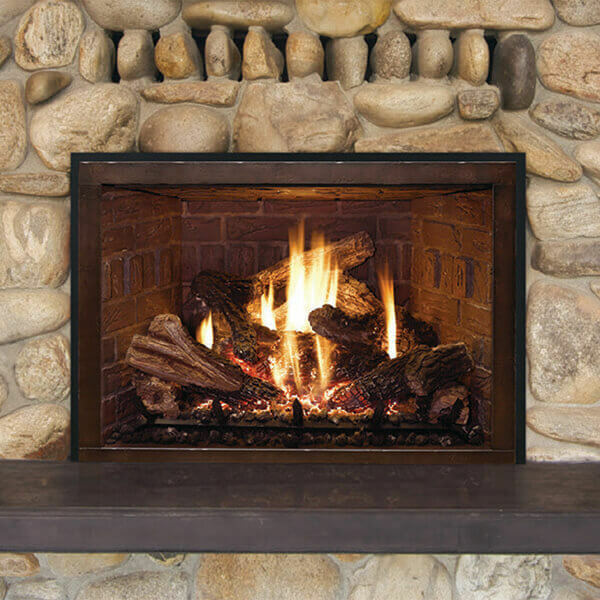 The Décor Series of fireplace inserts is THE premiere series of modern, contemporary gas inserts, unparalleled in the hearth industry. 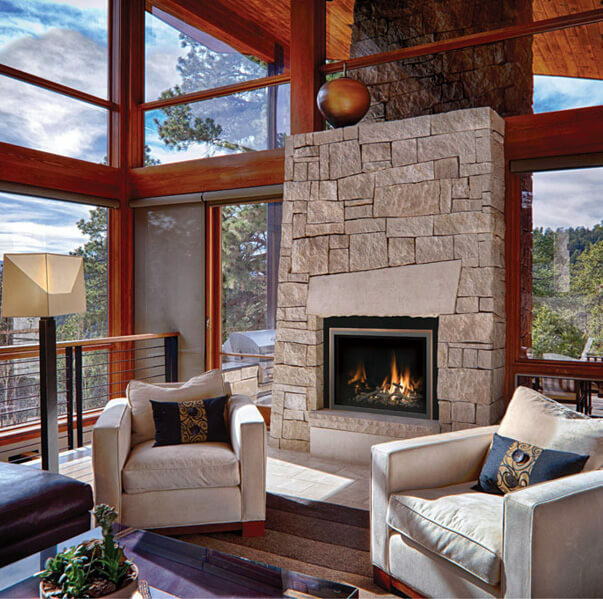 In addition to multiple styles of contemporary logs, other media such as reflective glass, tumbled white marble, river rocks, stones and more can be added. STYLISTIC SELECTION – We may sound a little redundant, but the number of ways you can dress up any of these gas inserts sets Mendota apart from the rest. Take a gander at the Fullview Series of Mendota inserts to discover the possibilities. For the discriminating buyer these gas inserts have the touch of class that is unmatched in the industry.